Emporio Armani re-introduce the classic seersucker design on a pink cotton. 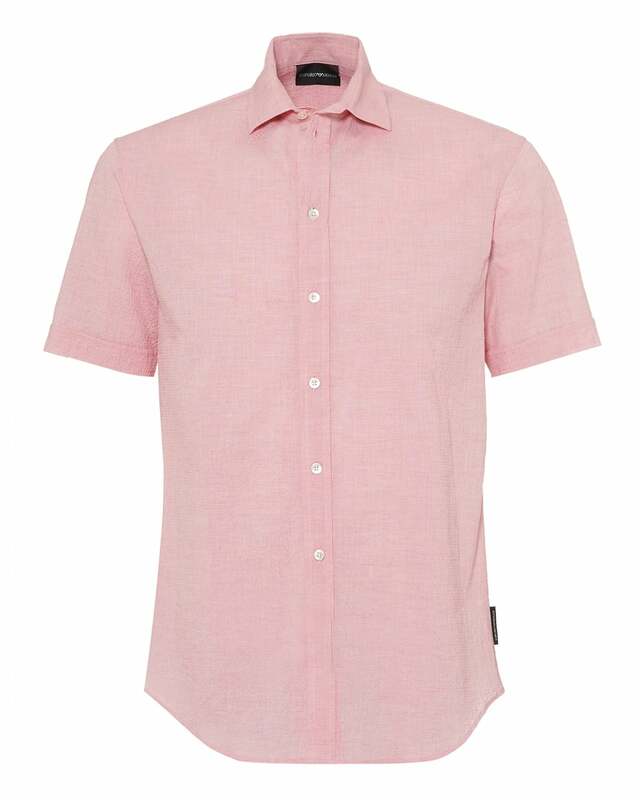 The nature of the composition make this the perfect choice for all your summer occasions. As the weather cools down, wear a John Smedley sweater over the top for a refined, smart-casual outfit.